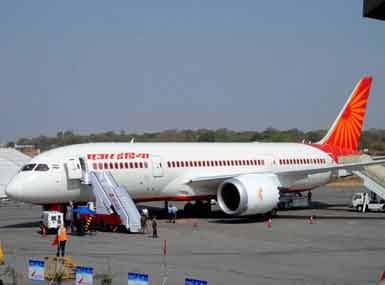 New Delhi: The disinvestment of loss-making Air India will not happen in "near future", a senior government official today told a Parliamentary panel, according to sources. Some members wanted to know specific details about the funds allocated for Air India and how they were used, the sources added. 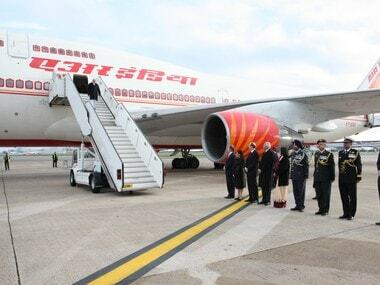 A Turnaround Plan (TAP), as well as a Financial Restructuring Plan (FRP), were approved for Air India by the previous UPA regime in 2012. 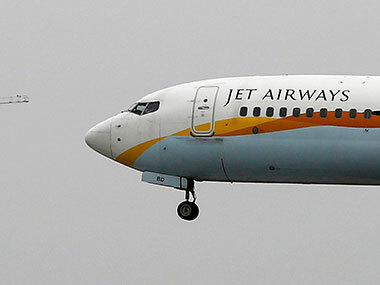 Under these plans, the airline is to get budgetary support amounting to RsA 30,231 crore over a ten-year period and also equity support for the payment of principal/ interest of the non-convertible debentures. 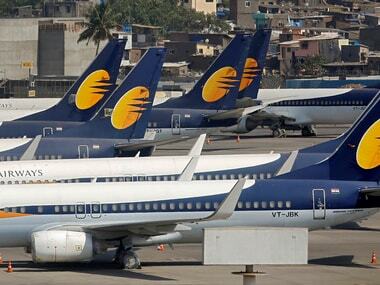 As per the disinvestment plan, which did not elicit any preliminary bids, the government had proposed to offload 76 percent equity share capital of the national carrier as well as transfer the management control to private players. 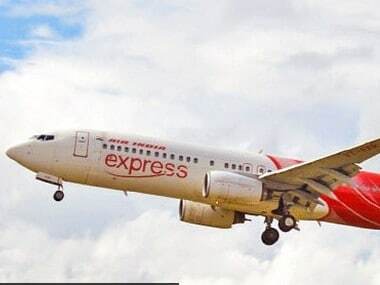 The transaction would have involved Air India, its low-cost arm Air India Express and Air India SATS Airport Services Pvt Ltd. The latter is an equal joint venture between the national carrier and Singapore-based SATS Ltd, according to the preliminary information memorandum.